Anyone who’s played through a Resident Evil game before knows that the Magnum is one of the series’ most iconic and powerful weapons, but also that it can be tricky to obtain it. Resident Evil 2’s Magnum is called the Lightning Hawk, and it’s one of the best weapons you can earn in the game. In this guide we’ll walk you through how to get the Lightning Hawk Magnum in Resident Evil 2. The Lightning Hawk Magnum is stored in the S.T.A.R.S. Office Armory (2F) in the west wing of the R.P.D., but to unlock the gate to it you’ll first need some form of USB identification for the computer nearby. The whole process involves collecting a few different items, but to kick things off you first need to make sure you’ve solved the Red Jewel Art Room Puzzle. 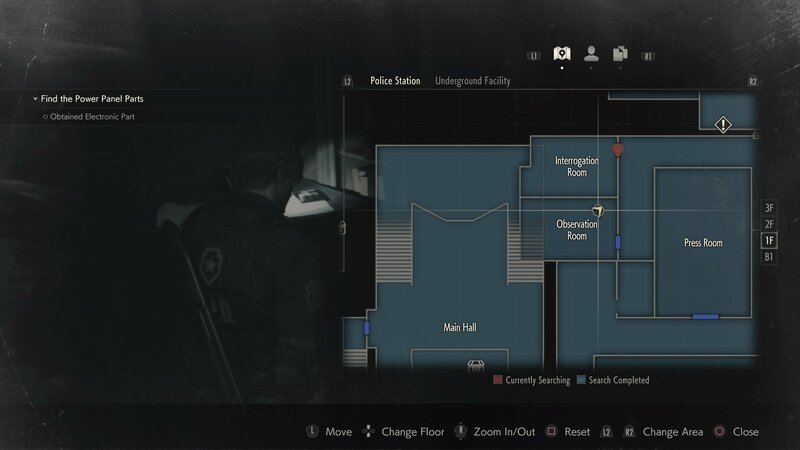 Once you have the Red Jewel, you can simply store it in one of the game’s many containers until you’ve explored the Observation Room and Interrogation Room (1F) using the Club Key (obtained from the Boiler Room). This won’t happen until you’ve woken up the Tyrant, Mr X, so don’t worry too much until you’ve reached this point. In a corner of the Observation/Interrogation Room (1F) you’ll find the Bejewelled Box, as well as a clue to the Waiting Room Safe Code. 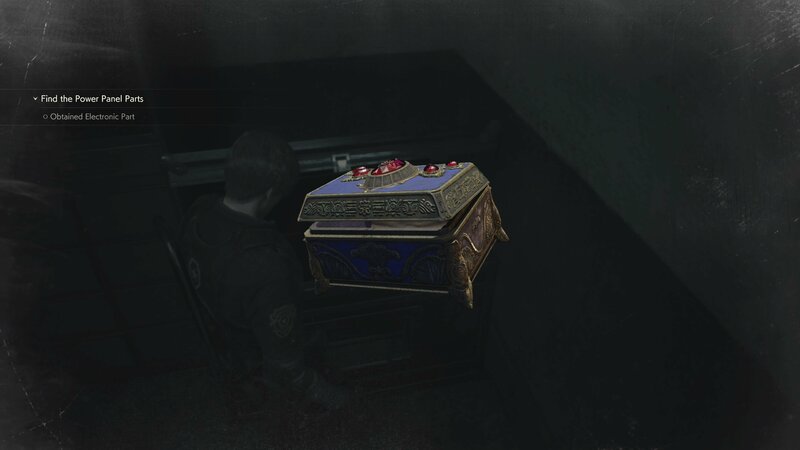 Combine the Bejewelled Box with the Red Jewel to open it and gain the S.T.A.R.S. Badge. This might not seem much use on its own, but flip it over to hit the button and you’ll discover the badge is actually a USB Dongle Key! The key is precisely the item you need to unlock the Lightning Hawk Magnum, so make your way back to the S.T.A.R.S. Office (2F) on the west side of the R.P.D. Plug the USB Dongle into the Computer, then use the machine to open up access to the Armory. Inside you can collect the Lightning Hawk Magnum and read some rather embarrassingly written letters from Chris Redfield. 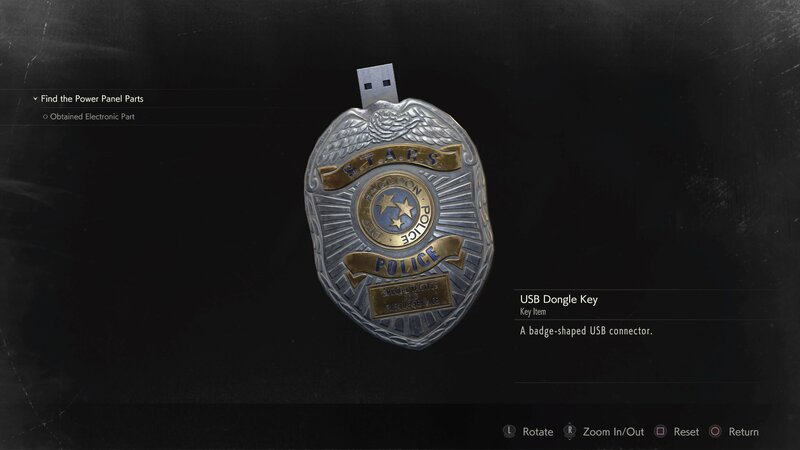 Don’t forget to pick up the USB Dongle Key again from the computer! You’ll still need this item to obtain one of the Magnum’s upgrades from the Special Weapons Case down the line. Now that you know how to get the Lightning Hawk Magnum, Resident Evil 2’s tougher enemies should go down much more easily. Try not to waste too much ammo though, as you’ll want access to the weapon for the many boss fights down the line. Did you know there are also two upgrades you can earn for the Lightning Hawk Magnum? 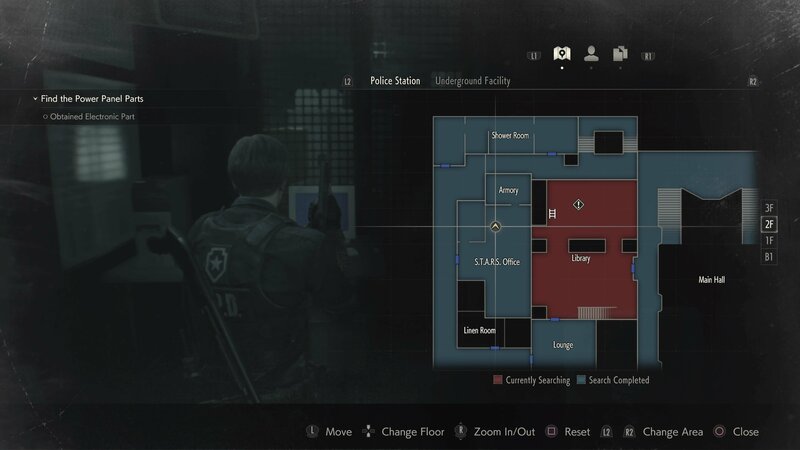 We can teach you how to get the Red Dot Sight in our Hiding Place film locations guide for Resident Evil 2. 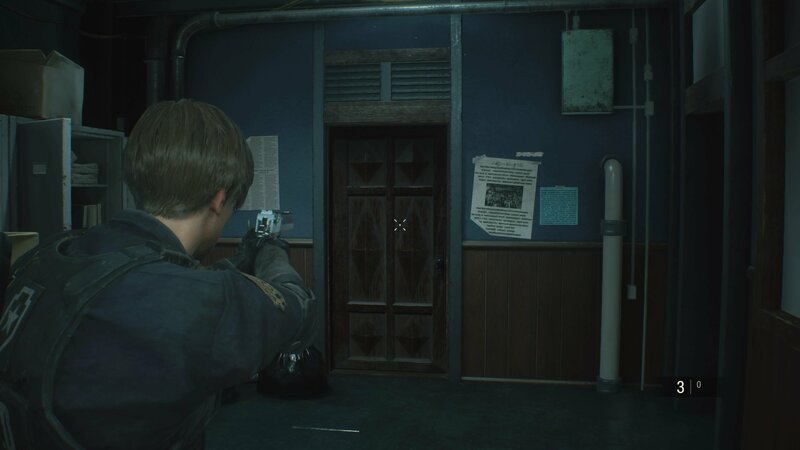 Check out our Resident Evil 2 Hub for plenty more tips and tricks.